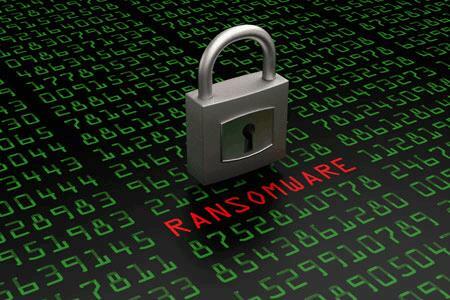 Ransomware has had a BIG year. So big, that it has cost US small businesses upwards of $75 billion dollars in downtime. Datto surveyed 1000+ IT service providers who deal with ransomware everyday.